The scouts club at Wells of Hope Junior School has resumed in style; on 2nd March, 50 pupils were taught the Scout promise, Scout law, Fundamental pillars, and Scout games and Prayer. The sessions were conducted by Julius Ssebandeke from Uganda Scouts Association. This helped the pupils to know that scouts ought to live exemplary lives and to be good citizens. On Thursday 28th/Feb./2019, 5 children at Wells of Hope who were born in prison had an opportunity to visit their mothers at Luzira women prison. Such an opportunity has helped to bridge that big gap between these young ones and their mothers. On hearing the good news that they would always visit their parents more times (5) in a year than before, this made the children feel so happy, excited and loved. They couldn’t hold their joy as they surely expressed it on their faces which were full of smiles. The day was a success because our goal was attained, the children met their mothers, they were all happy to see each other, and the mothers were as thankful and happy as expressed in the endless hugs and loud laughter between the parents and their children. The mothers had fully prepared for their children’s visit as they had cooked them good food and prepared some snacks for them to carry to school ranging from pastries, crisps and other eatables. The children and the mothers had ample time interacting with one another. The mothers conveyed their warm regards and gratitude to Wells of Hope Ministries for always being there for them in their absence; Linda (not real name), one of the mothers had this to say, “I do not know the right words to use to thank Pastor Ssuubi (Francis Ssuubi) for his continued love and support towards us and our children. May God bless him abundantly!” She also added by thanking Wells of Hope Ministries for standing in for and with her during hard times especially when she lost her husband who died in prison. All the mothers were appreciative and grateful for the way the organisation cares for their children. Children with parents face many challenges most of which are psychological. At Wells of Hope, the children grow to become more confident and hopeful. 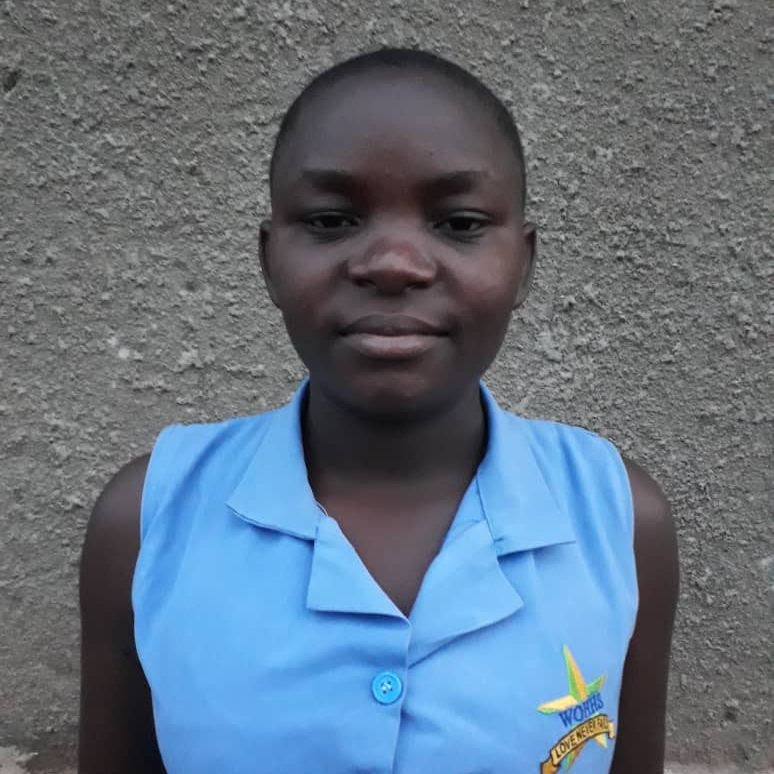 Winnie (17) is one of the 6 children (at Wells of Hope High School) who sat for Uganda Certificate Examinations last year. Winnie emerged as the best student with 34 aggregates. Upon receiving the news, she was very thrilled. Winnie wants to become a doctor in future. Winnie is a very determined and hardworking girl. Her dad is on death row at Luzira Upper prison. We are very delighted that all our candidates at Wells of Hope High School who sat their finals last year passed; this is our pioneer senior four class after the school was started in 2017. We thank all our sponsors for their continued support towards the children. 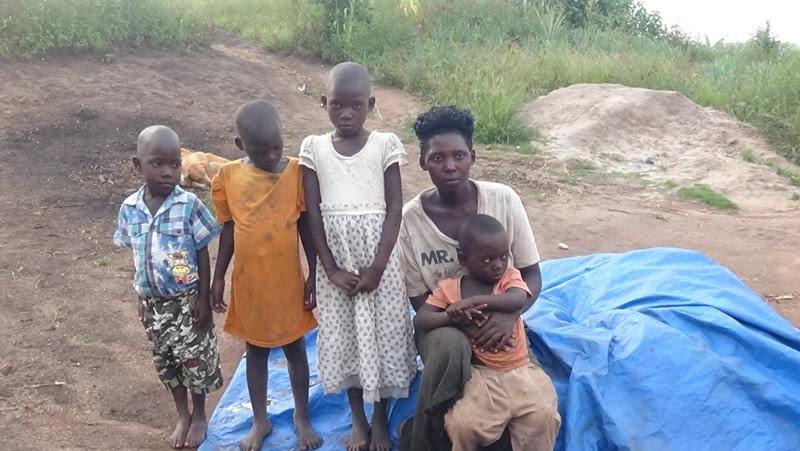 In November and December last year, Rose Mugala, Wells of Hope volunteer with Projects department visited 11 families of children with imprisoned parents in Central Uganda – Mubende, Mukono, Luwero and Kampala districts. The families are living in impoverished conditions; the children lack clothing and are pale; most them are infested with jiggers. The houses the children and their caregivers are living in are in a sorry state; they are temporary shelters. Most children have never visited their parents in prison; they do not know how they look like. 14 children will join the Wells of Hope Care and Support program this month; their caregivers are hopeful that their children will be reunited with their parents in prison and will receive education.